Free seminars, blood drives, free shred days, community events, and so much more! Join us to learn 5 smart investing strategies, including what NOT to do, how to choose investments, allocate assets, and re-balance your portfolio. 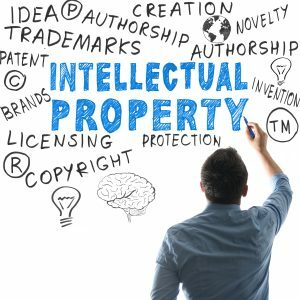 Join us and Drinkwater Eaton Law Offices at the South Reno Branch to learn about intellectual property law, including patents, trademarks, and copyright, and what it means for your business. Join us and special speaker Regina Lockwood of Ferrari-Lund to learn an overview of the current Reno-Sparks real estate market, and more! ​Join us for our Annual Member Meeting at the Sparks Crossing Branch this May! Please take your boxes and bags with you after emptying your paper documents into the shred bins. Puliz and Great Basin do NOT have the means to dispose of, or recycle boxes and bags. If there is a line to shred and you do not have time to wait, please do not leave your bags and boxes in the parking lot for someone else to tend to. For your own security, your documents should be kept in your possession and your sight until you see them enter the shred truck. If you cannot wait, please consider coming earlier or leaving and coming back at the end of the shred event. Thank you.